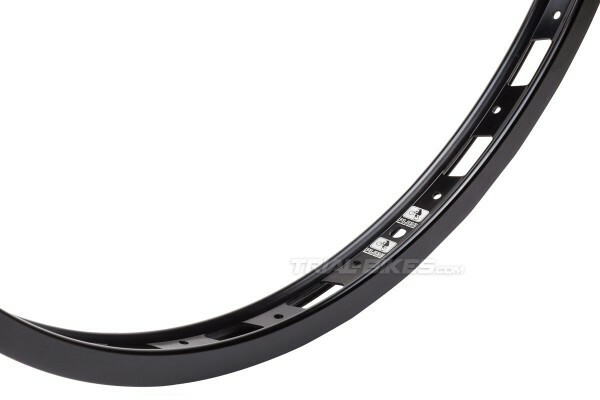 - New Play KII 2014 26” front rim. 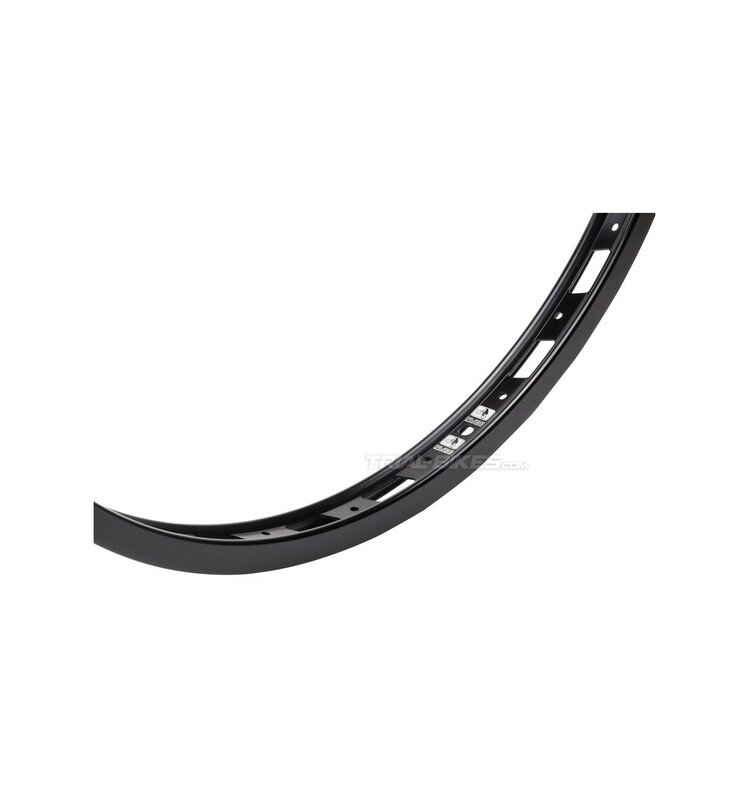 - Designed with a superior stiffness and deep sidewalls, which improves breaking performance when using rim brakes. - Tested for many months with outstanding results. - Ultra light single wall design, made from high quality 6061-T6 aluminium. - 28 spoke holes in the centre of the rim are great to use shorter spokes and therefore get an easier to build, stronger and stiffer wheel. - Super light single-walled construction, with customized holes, saving a good few grams without compromising its strength. 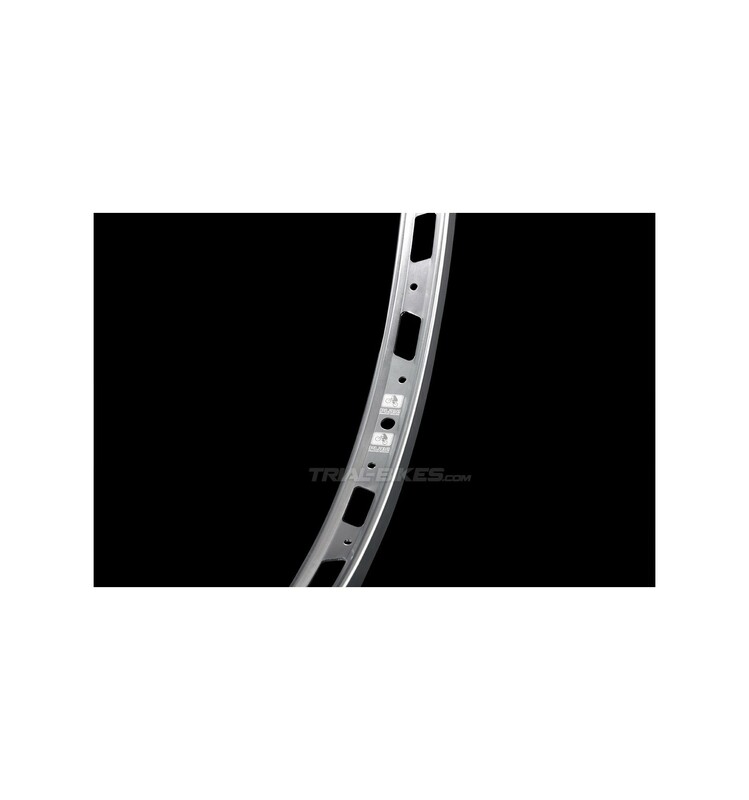 - Large sidewalls (17mm) ensure more than enough room for the pad and offer a better braking performance, therefore being ideal for rim brakes. 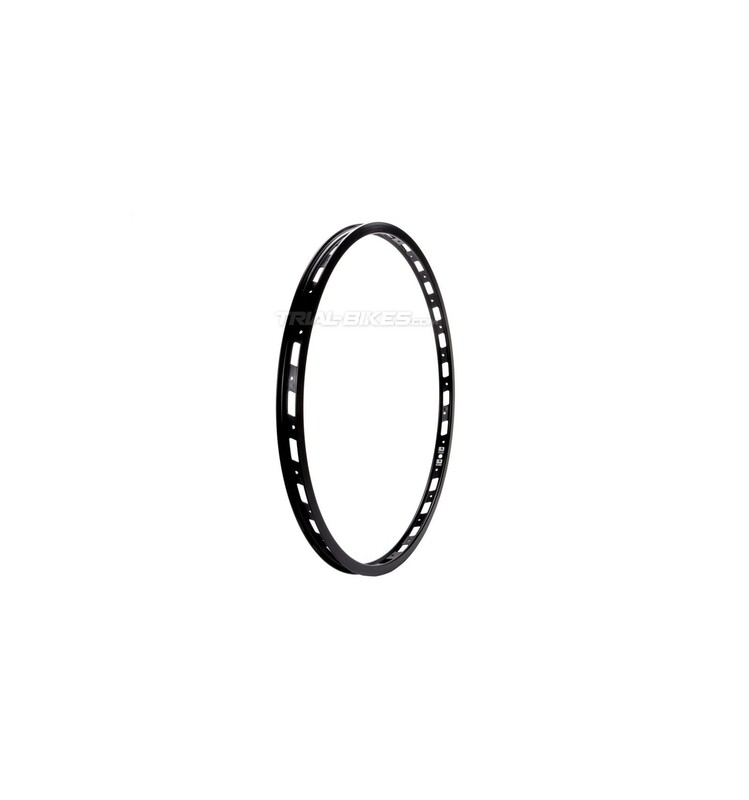 - Available in anodized gloss black or silver finish.